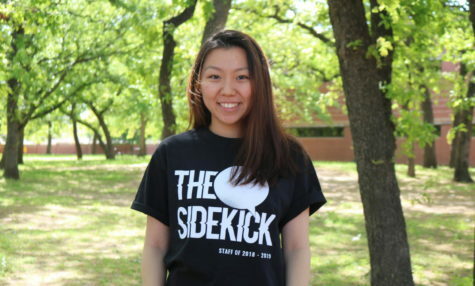 Kelly Wei is a senior staffer, serving her third year as Editor-in-Chief. In her free time, you can probably find her hiding out in a boba cafe with her IB homework and Lorde on shuffle. Her twitter is @kellylinwei.